Fire Liters is America's premier fire starter. We believe that we make the best fire starter in America. But don't take our word for it, try Fire Liters for yourself and experience the difference. We strive to produce a quality product. Our lighters are easy to start, burn hot, and last for up to 12 minutes. Fire Liters are non-toxic and pet safe. We don't use harsh chemicals or oils that will cause flare-ups. Based out of Black River Falls, WI; Fire Liters, Inc is a family owned and operated small business. We are proud to say that our product is 100% Made in America. Click to find our products in a Ace Hardware or True Value near you. They're also on Amazon. 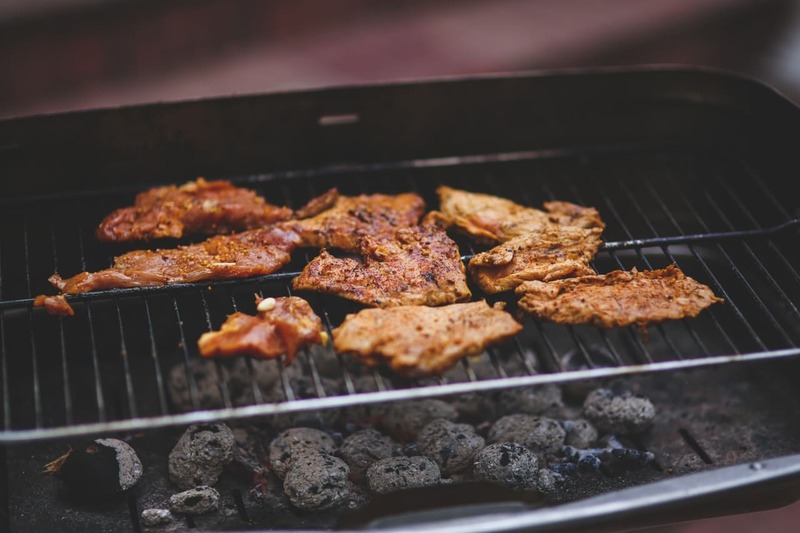 "We always use Fire Liters to start the charcoal when we use our Dutch Ovens, whether it is at 9,000 feet in the mountains of Colorado or for our annual fish fry.... The Fire Lighters let us get the coals burning quickly so they are ready when we need them. We got first place thanks to Fire Liters." 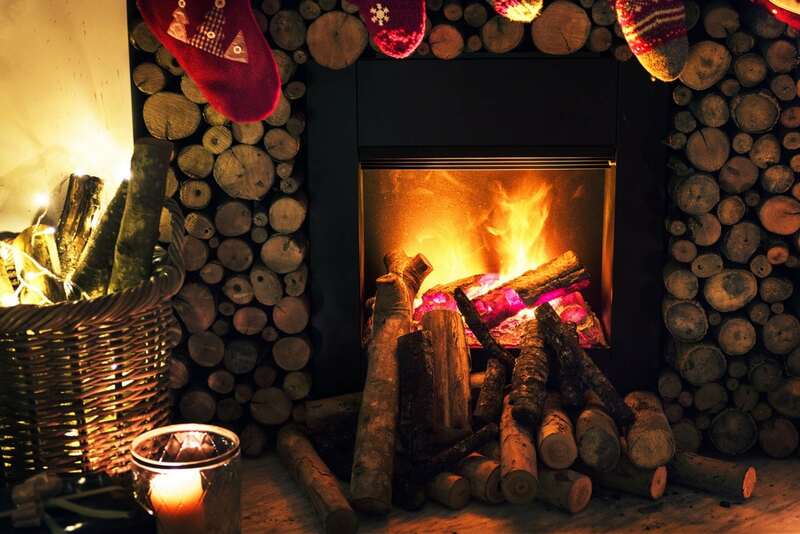 "Great product, makes starting a fire in the woodstove so easy! Even my mom can start fires now. Thanks!" We get all kinds of weather in this neck of the woods because of the valley mountain topography. Air inversions, wet, wind, cold; all present difficulties when making a fire. 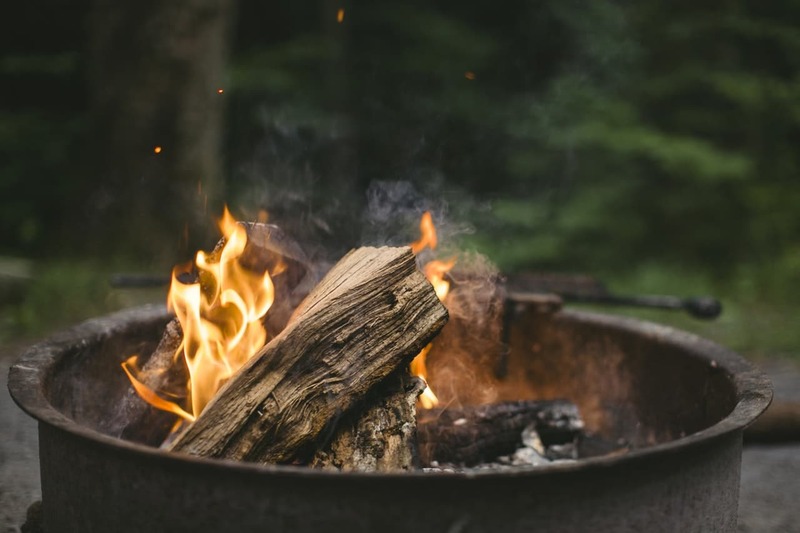 It doesn't matter if it is the fireplace, campfire, slash pile, or barbecue; I set all my fires with Fire Liters when I'm building them. It's just much easier to do one time. Great product, I still have all 10 fingers since I don't whack much kindling. After discovering these, I have no plans of ever using anything else for camping or my backyard firepit. They provide a nice, long, solid flame that lasts well after the wood starts burning on its own. I usually light 3 or 4 to get a bundle of hardwood firewood burning.